Hey everyone, hope you’ve all been well! 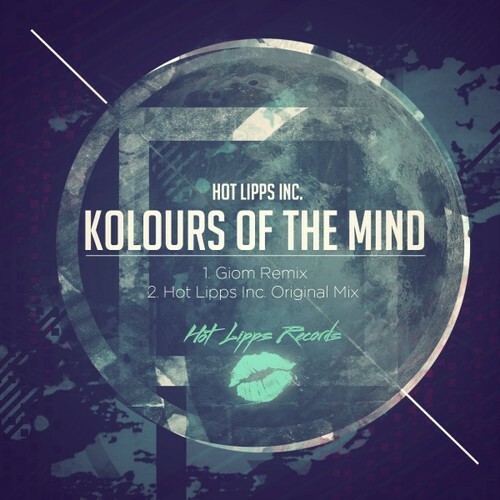 I just wanted to let you know that I have a new remix coming out on June 22nd on the great Hot Lipps Records. Have a listen, it’s slightly darker than usual so hope you enjoyed it.